WASHINGTON: Facebook Inc Chief Executive Mark Zuckerberg swapped his trademark T-shirt and jeans for a dark suit and a purple tie on Monday as he met US lawmakers to apologise for the social network’s misuse of its members’ data and to head off possible regulation. Tighter regulation of how Facebook uses its members’ data could affect its ability to attract advertising revenue, its lifeblood. 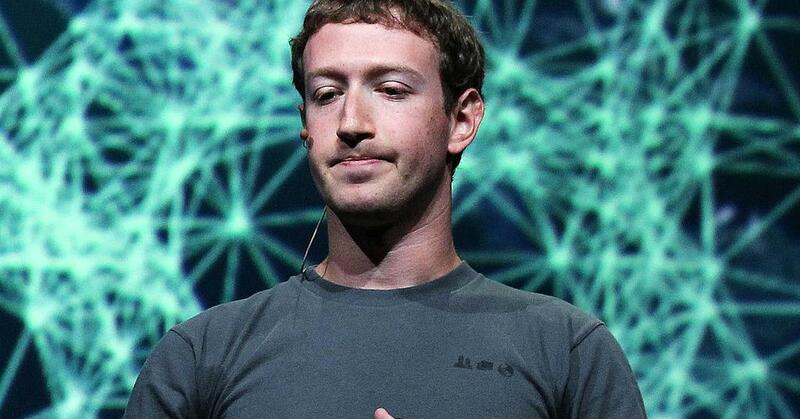 Facebook shares closed up 0.5 percent on Monday. They are still down almost 17% from highs hit in January, amid a broader tech selloff, partly because of investor concerns about regulation. Top of the agenda in this week’s hearings will be Facebook’s dealings with Cambridge Analytica, a London-based company that counts U.S. President Donald Trump‘s 2016 campaign among its past clients, or go-betweens. Cambridge Analytica has disputed Facebook’s estimate of the number of affected users. The company’s data practices are under investigation by the US Federal Trade Commission.